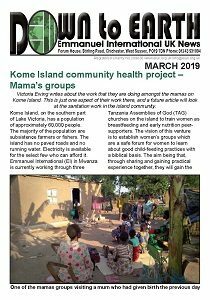 Simon and Victoria Ewing facilitate a Community Health Project on Kome Island on Lake Victoria, Tanzania. 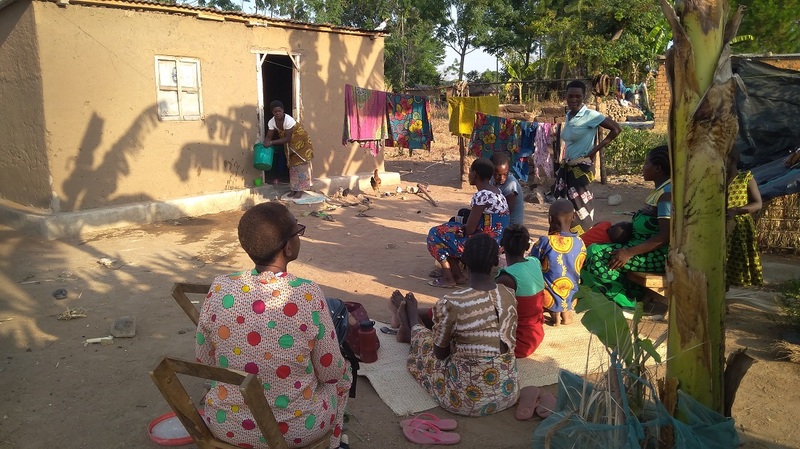 Victoria writes to tell us about one aspect of their work there, as they work with Mama’s groups. Download this issue of the Down to Earth.